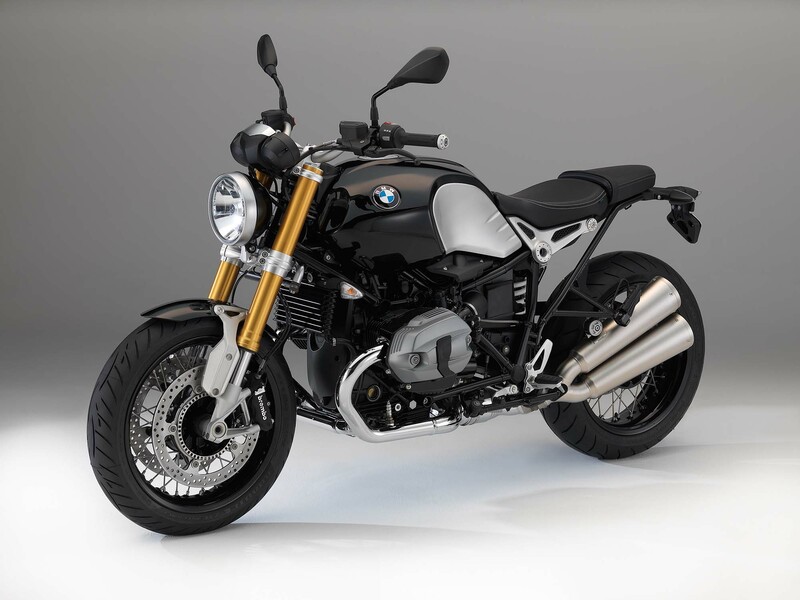 With styling said to be based off the legandary BMW R32 from 1923, the nineT has more traditional cafe racer lines, mated to some of BMW’s best technology. The classic roadster bike is built to cater to the many motorcycle enthusiasts who yearn for unadulterated, stress-free riding pleasure. 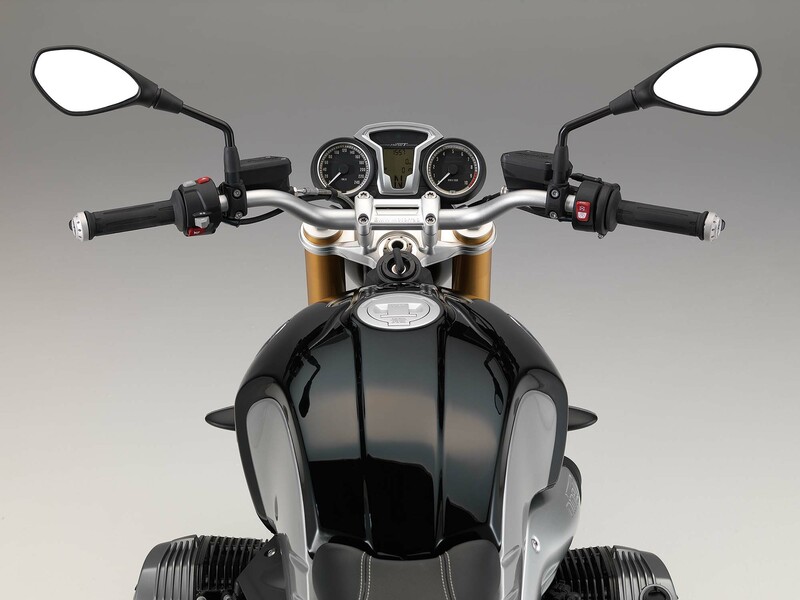 When it came to developing the design of the nineT in particular, terms such as “puristic simplicity”, “emotion” and “authentic, traditional materials” were also high on the list of priorities. 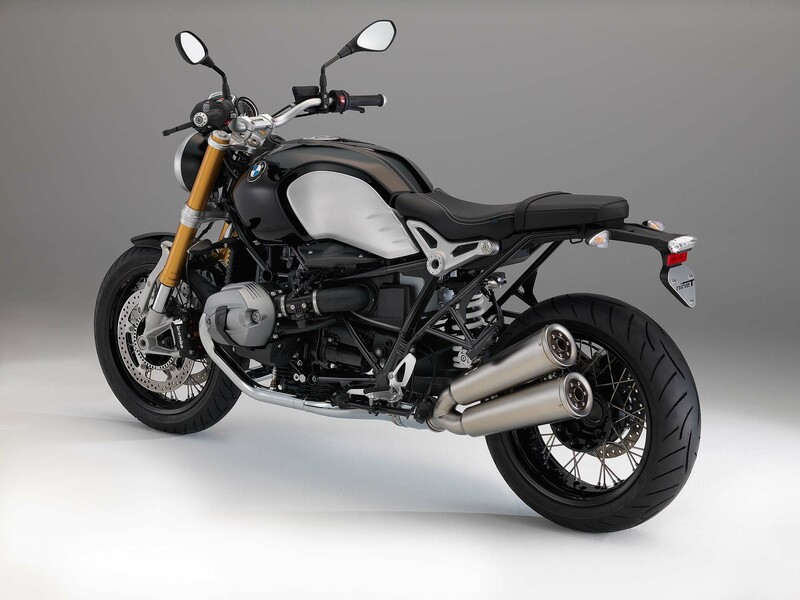 BMW hopes that the production model R nineT will be the basis for more custom builds though, citing the company’s collaboration with Roland Sands for the BMW Concept Ninety project as one such project to use the nineT’s roots for inspiration.